Love your carpets again with a deep clean at a great price! 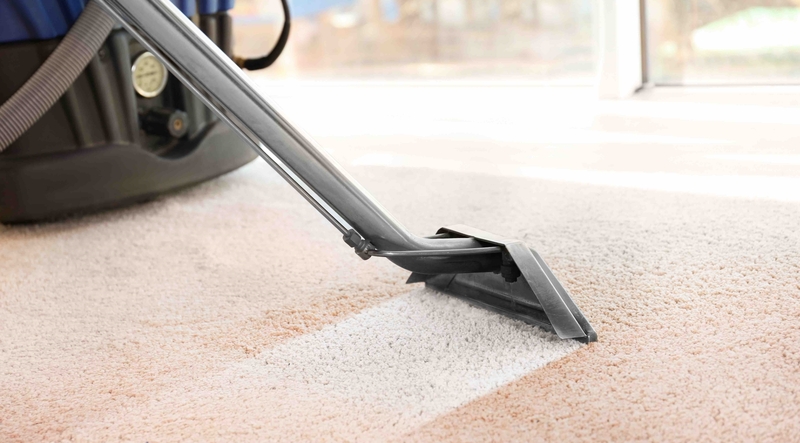 To look their best at all times, your carpets need more attention than just vacuuming alone. 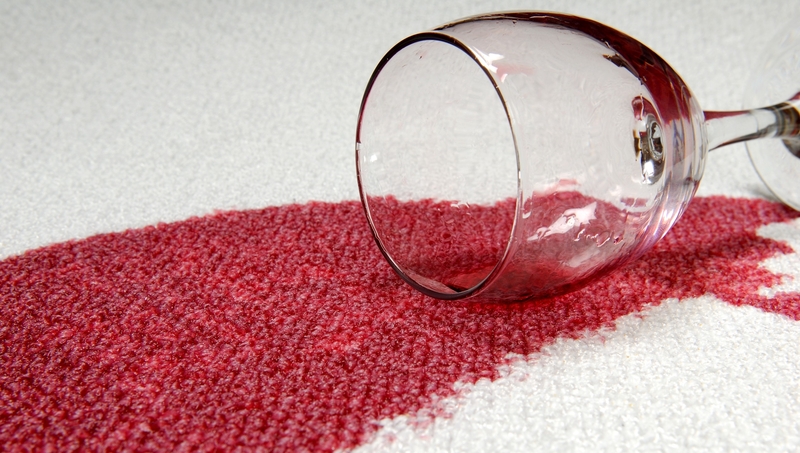 Over time, your carpet will pick up stains and the pile will flatten, giving it a tired and dull appearance. Our comprehensive cleaning service will bring new life to your carpet and increase its longevity. After all, your carpet is an expensive item so it should be kept in top condition! Keeping your carpets clean on a regular basis is a good financial decision, because a clean carpet will wear less and last much longer than a dirty carpet. This means you’ll save more money in the long run. With our specialist cleaning system, your living space will be transformed into a cleaner, fresher environment. Ask us about our specialist floor cleaning and treatment packages. I have just had my loft room, 2 flights of stairs, landing and hall carpets cleaned by this company. The man turned up on time, was pleasant, and did an excellent job. I am really pleased and will definitely use the company again. John Ritter cleaned the carpets and upholstery in our newly purchased flat and both looked a great deal better for his efforts. We will certainly ask him to clean them again when needed, though hopefully that won’t be for a year or so. John came at the time agreed, explained what he was doing and charged me exactly what he had quoted when I telephoned to book him. Things really couldn’t have been more satisfactory. Used the service a week ago after reading the recommendations on Which?Local. I had a carpet in one room cleaned and two flights of stairs and 2 landings. Very polite service and I was really pleased with the results. Both carpets were about 8 years old and the difference after cleaning was very noticeable.